BCCI note also stated that the Ombudsman needs to "examine" Ganguly's dual role as "member of Cricket Advisory Committee (CAC)" as well as DC advisor. 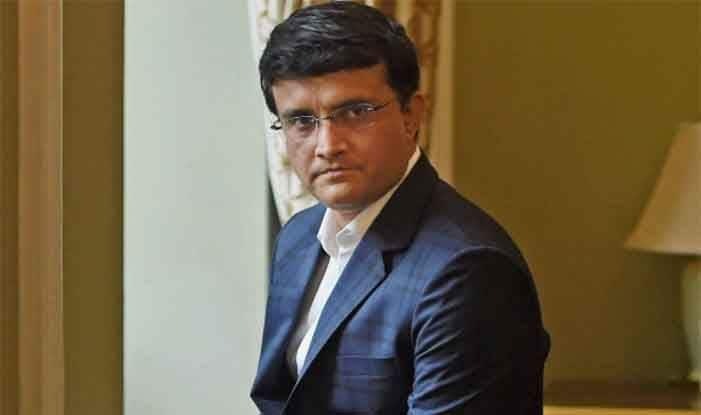 BCCI Ombudsman Justice (Retd) DK Jain has summoned Sourav Ganguly for a hearing on April 20 over an alleged conflict of interest situation arising out of his dual role as Cricket Association of Bengal president and Delhi Capitals advisor. Coincidentally, Delhi Capitals are scheduled to play Kings XI Punjab at the Feroz Shah Kotla on April 20. The Committee of Administrators (CoA), through BCCI CEO Rahul Johri, has requested the Ombudsman “to allow” Ganguly to continue in his dual role, provided he makes “full disclosures” of his interests. However, the BCCI note also stated that the Ombudsman needs to “examine” Ganguly’s dual role as “member of Cricket Advisory Committee (CAC)” as well as DC advisor. Three Bengal-based cricket fans — Bhaswati Shantua, Abhijeet Mukherjee and Ranjit Seal — had alleged that Ganguly’s duty as a state association president is in direct conflict with his role as an advisor of an IPL franchise. Johri concluded by stating that if full disclosures are made, Ganguly, for his “vast knowledge”, should be allowed to continue. “If it is found that the conflict of interest can be resolved by full disclosure and by direction to the concerned individual to recuse himself from performing such functions vested in him which are in any way connected with or associated with his other role/post, Mr. Ganguly may be permitted to perform all his current roles since his cricketing knowledge and experience is invaluable for the development of the talent and game of cricket in India.